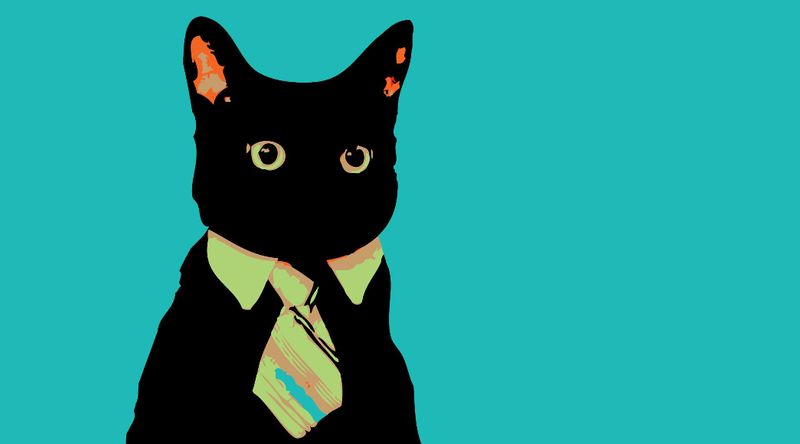 Here at The Morning Adam™ we love cats. 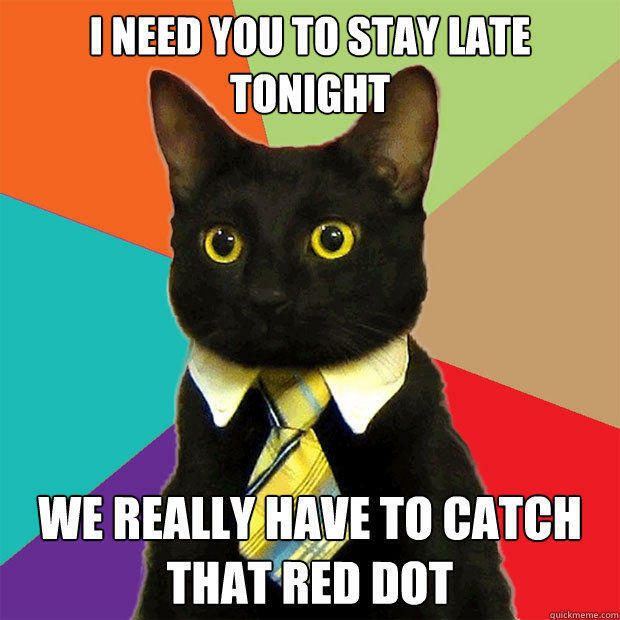 In fact, we have two purrsonal assistants pawing away, helping us chase the red dot. 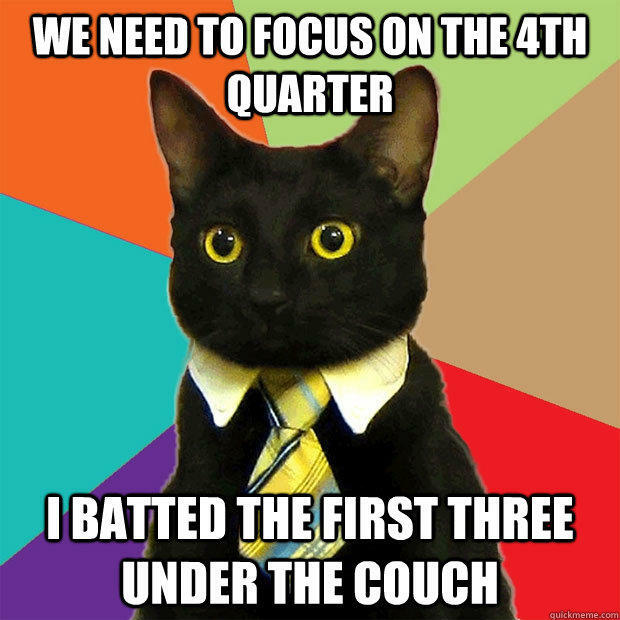 We’re confident we’ll catch it. 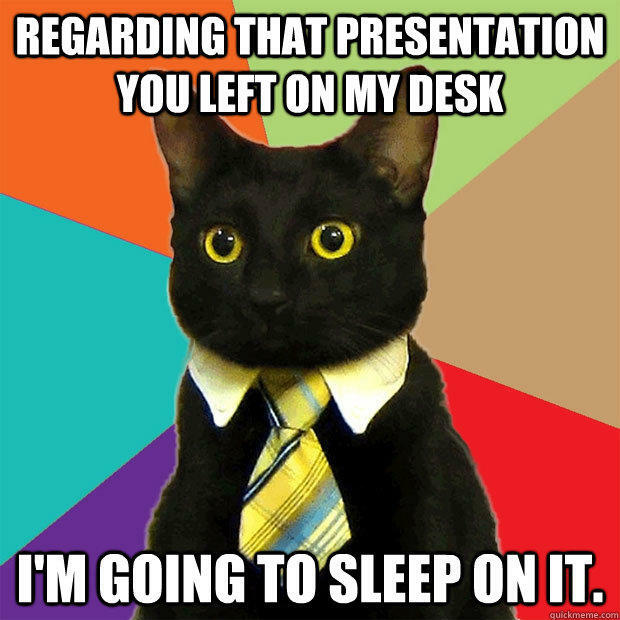 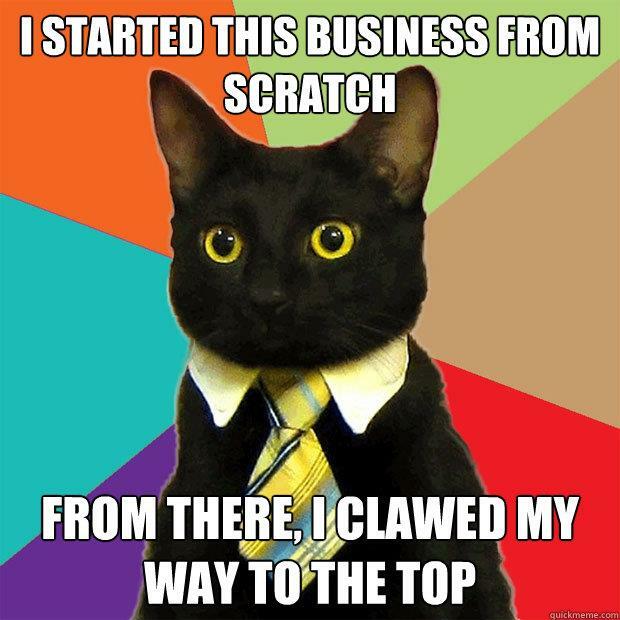 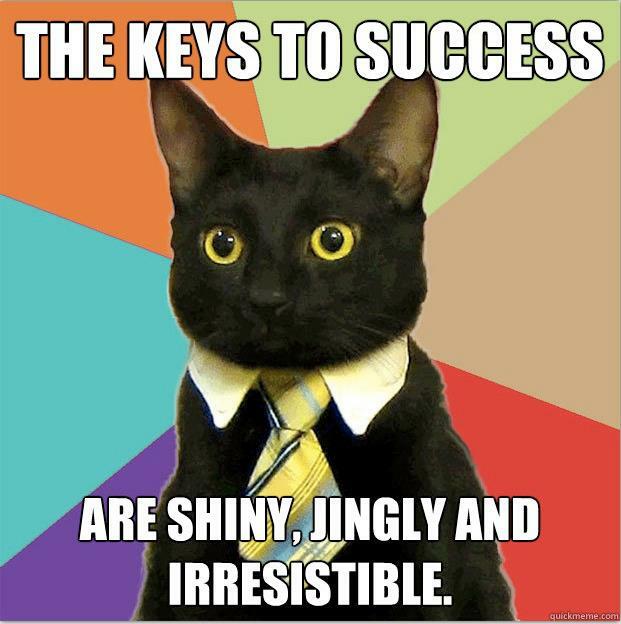 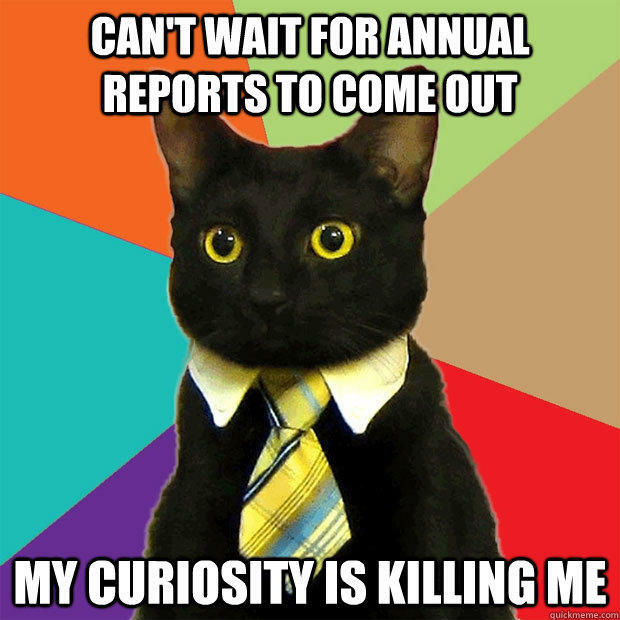 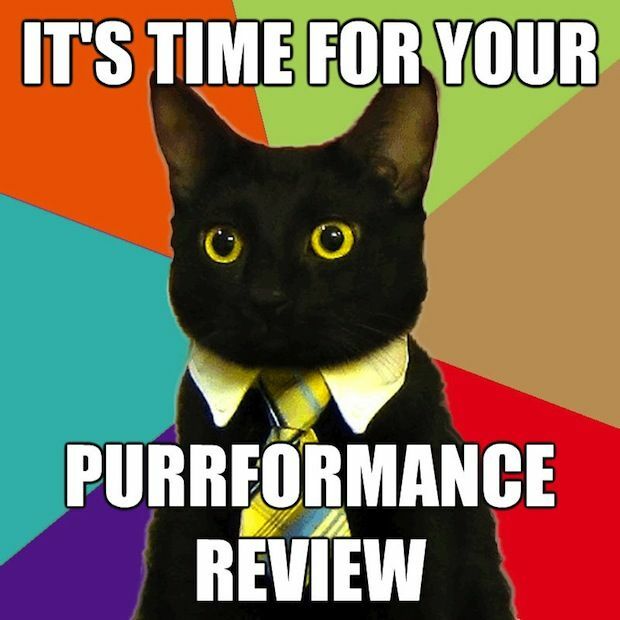 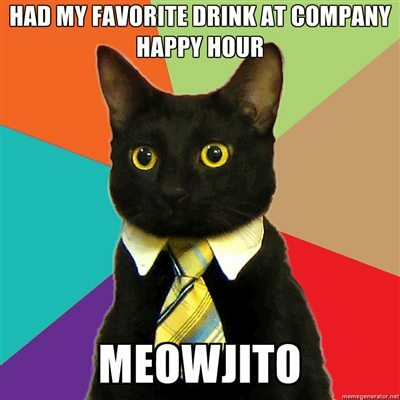 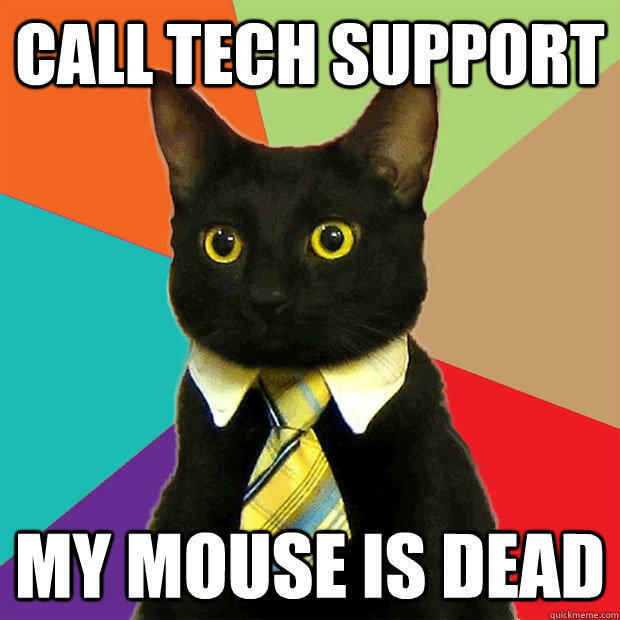 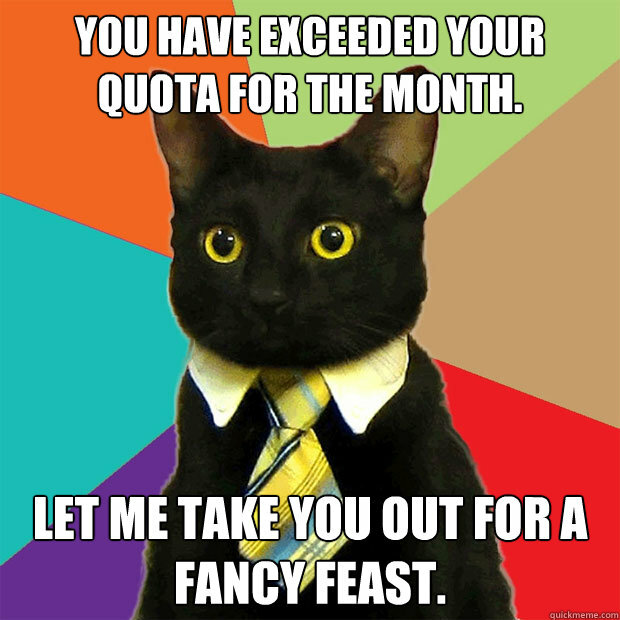 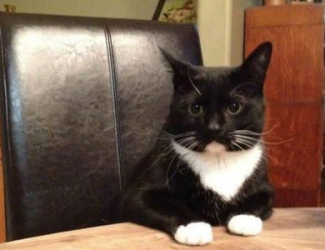 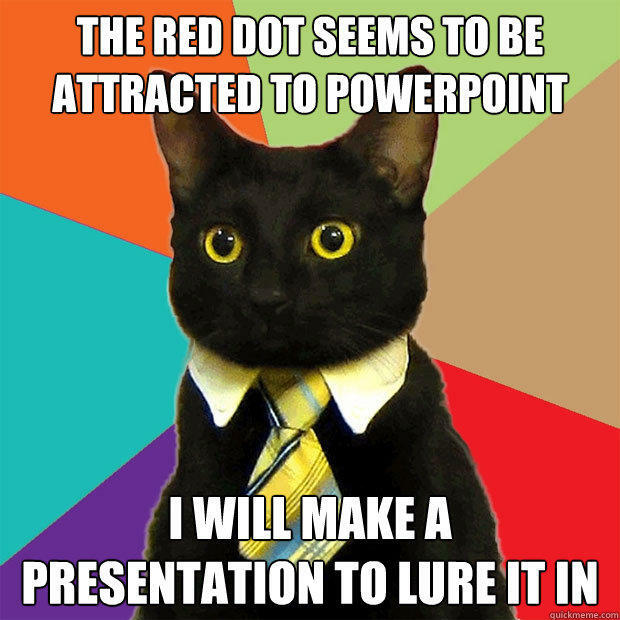 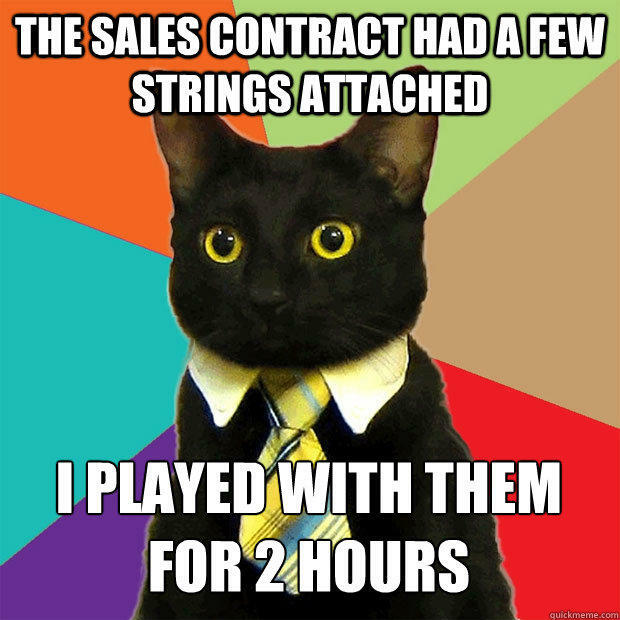 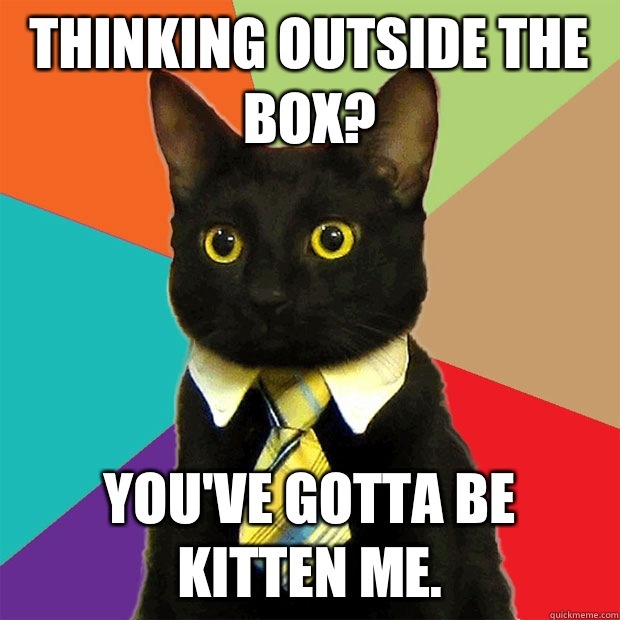 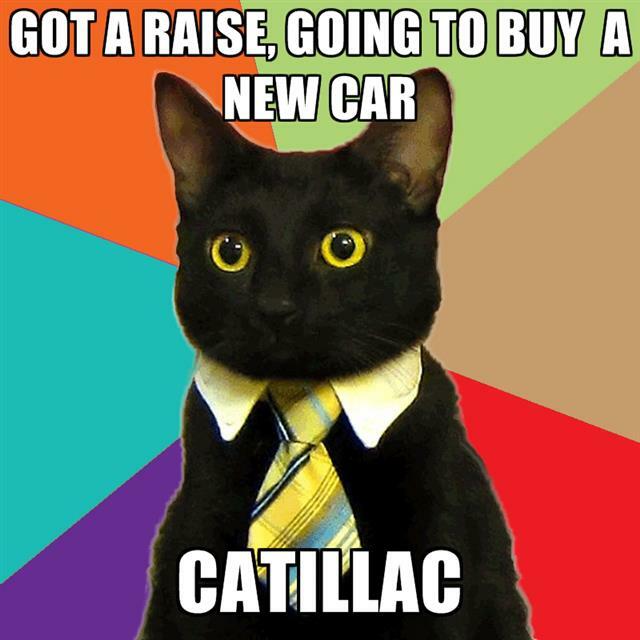 In honor of Caturday, we share some inspiration, motivation, and entrepreneurial brilliance from Business Cat.